Join us for a fun evening of great music and friends! 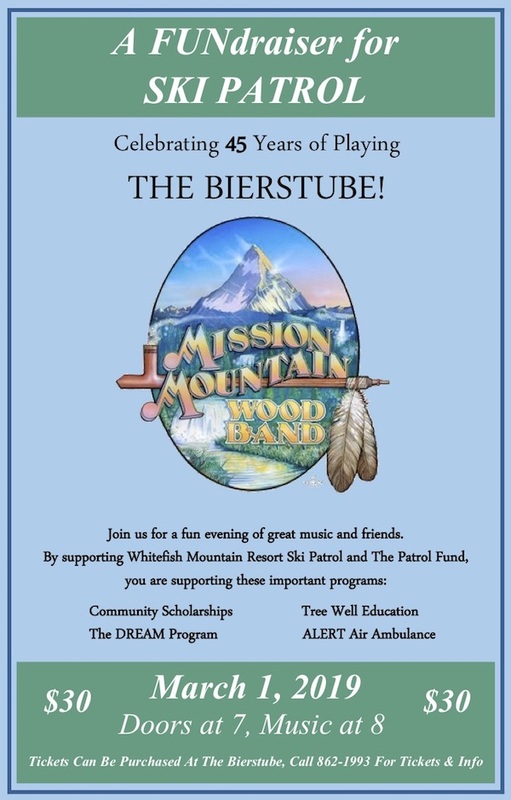 Tickets can be purchased at The Bierstube for $30. Call 406-862-1993.